within the International Aarsleff Group. 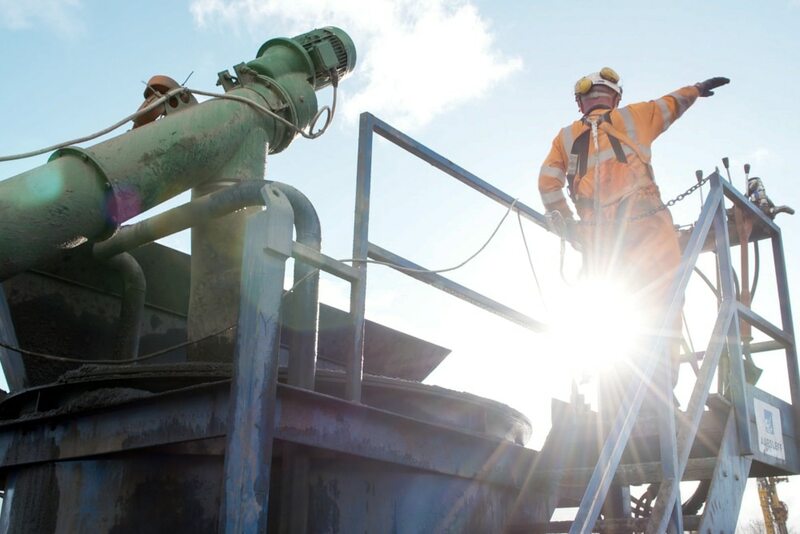 Aarsleff Ground Engineering are proud to announce the launch of not one, but two new corporate films! Thanks to V Point TV and everyone involved with the production of this video and our clients Eurovia Contracting North, Bowmer & Kirkland, Sewell Group, Willmott Dixon, Persimmon Homes, MGL Group, J Tomlinson, Jackson Civils and Buckingham Group for their involvement in the film. Watch the film today! Aarsleff Ground Engineering’s sister company Centrum Pile Ltd has an advanced pile manufacturing facility to ISO 9001 standard, from where it manufactures and delivers precast reinforced concrete piles and precast ground beams to supply Aarsleff’s contracts. The expertise and capabilities of Design & Engineering makes Aarsleff very competitive and attractive to its clients, ensuring a technically and financially strong solution to the customer’s project. The earlier Aarsleff is involved, the better it can provide consultancy to the client. Aarsleff can combine the client’s expectations and requirements with the users’ needs and the project’s potentials. 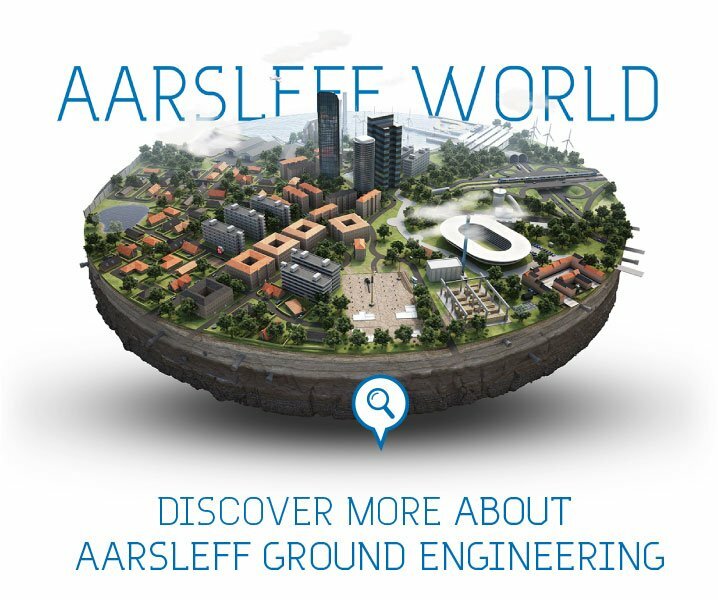 Aarsleff Ground Engineering works within the Rail, Commercial, Civils, Infrastructure, Energy, Maritime and Residential market, delivering smart sustainable solutions to the country’s most technically challenging foundation projects. We operate across London, South East, Hampshire, Dorset, Wiltshire, Oxfordshire, The Cotswolds, Bristol, Bath , Somerset, Devon, Cornwall, East Anglia, West Midlands, Peak District, East Midlands, Northwest, Cumbria, Yorkshire, the North East and Scotland.